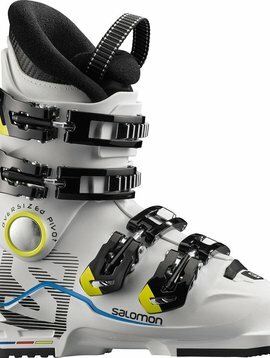 Embrace winter with the SNOWCROSS 2 CSWP. 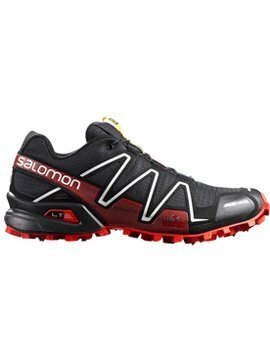 It's got a high-top protective membrane attached to the guts of Salomon's legendary Speedcross, with an aggressive outsole for snow-leopard grip in the white stuff. 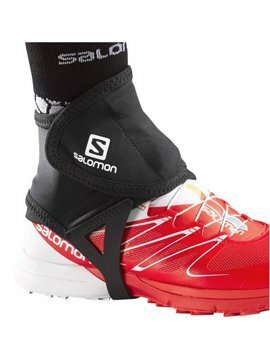 When your kid's skills start to outpace those beginner 2 and 3 buckle boots, it's time to start thinking in terms of the Salomon X Max 60 T Ski Boots. 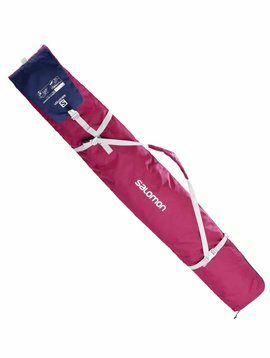 A moderate, progressive flex is just right for junior skiers on a fast learning curve. 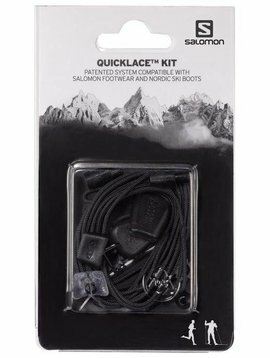 Don't let slippery snow and ice keep you away. 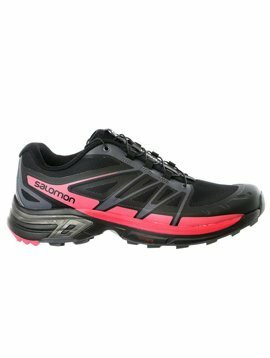 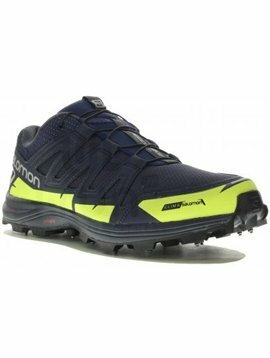 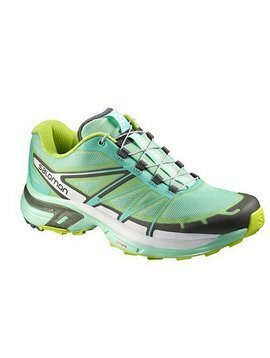 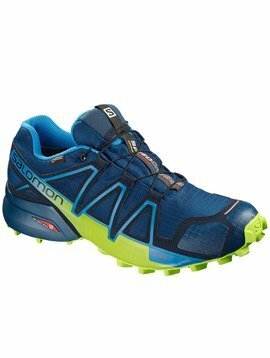 Salomon SpeedSpike CS trail-running shoes use carbide spikes and waterproof forefoot shells to keep your fast-flying feet stable and dry. 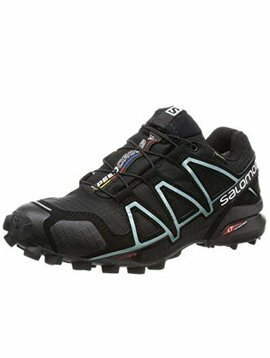 A rugged trail running shoe featuring Salomon's innovative ClimaSalomon™ construction and embedded metal spikes for unsurpassed grip on any surface. 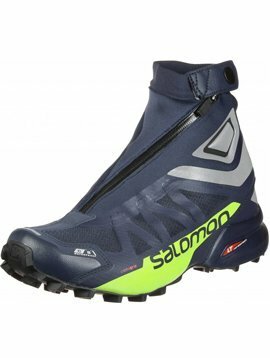 This simple piece of gear gets an upgrade. 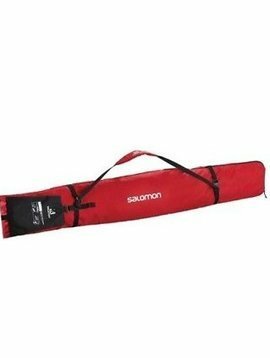 Make quick adjustments to the ORIGINAL 1 PAIR SKI SLEEVE for different ski lengths, and roll up for convenient storage.